Northamptonshire portable toilet hire. 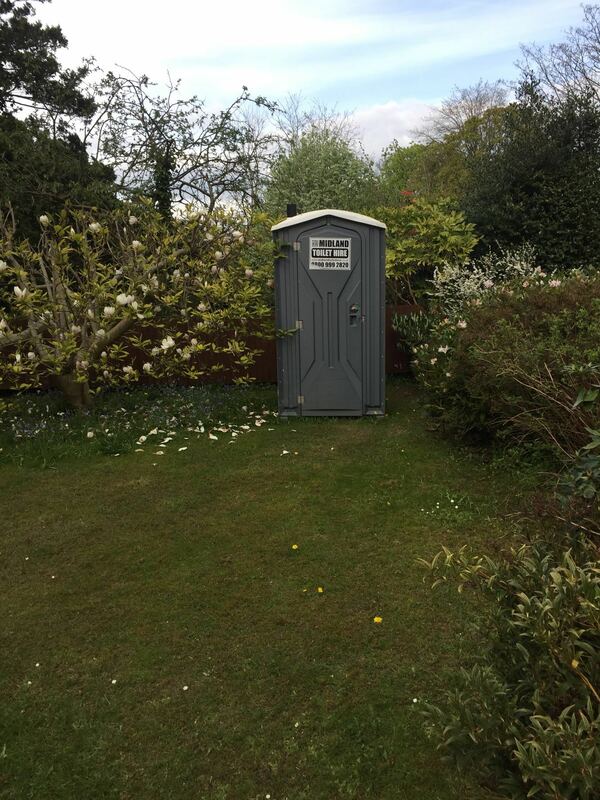 Midland Toilet Hire provides portable toilet hire / rental construction throughout Northamptonshire including Northampton, Corby, Kettering, Daventry, Wellingbrough to residential and special event customers across the Midlands. Midland Toilet Hire have a specialised workforce with a lot of experience within the portable toilet hire industry. You can rest assured knowing that our complete portable toilet hire, toilet rental service options will meet all your safety needs and concerns along with protecting you from liability. Midland Toilet Hire has been working in the rental field for a while now and we always abide by every regulation during every job. 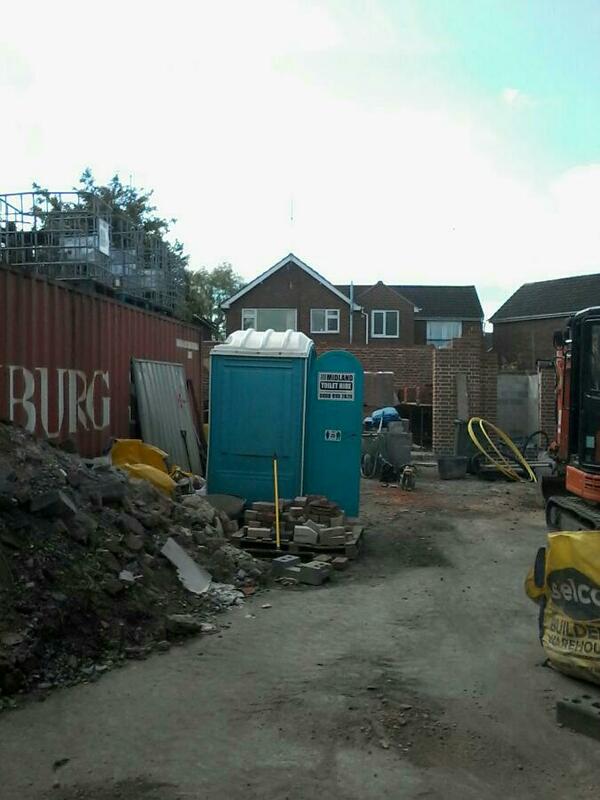 You have nothing to be concerned about when you use our portable toilet hire facilities. When you hire from us, Midland Toilet Hire try to make your experience is easy and stress-free. You choose the place, we supply the toilet facilities. It’s that simple. The ideal thing to do for Northamptonshire Portable Toilet Hire is call Midland Toilet Hire today on 0800 999 2820 to arrange your requirements and talk about the products and services we can supply you construction site or special event. Midland Portable Toilet Hire: A large Selection of Portable Toilet Hire Rental Solutions in Northamptonshire. Doing your homework and receiving offers from many portable toilet hire rental companies in Northamptonshire can save you lots of money. However, our costs are so affordable, there’s no need to do that. You won’t find cheaper prices in Northamptonshire for your portable toilet rental. Despite the fact that we now have the most inexpensive prices, there are still a number of things you could do to save money for your Portable Toilet Hire rental. For additional information, call Midland Toilet Hire today 0800 999 2820. 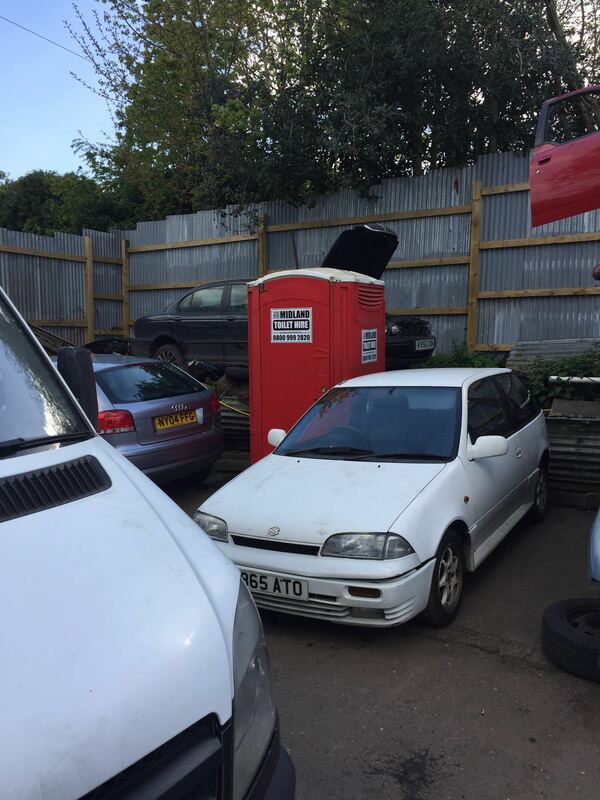 Save You Money With Your Portable Toilet Rental in Northamptonshire. 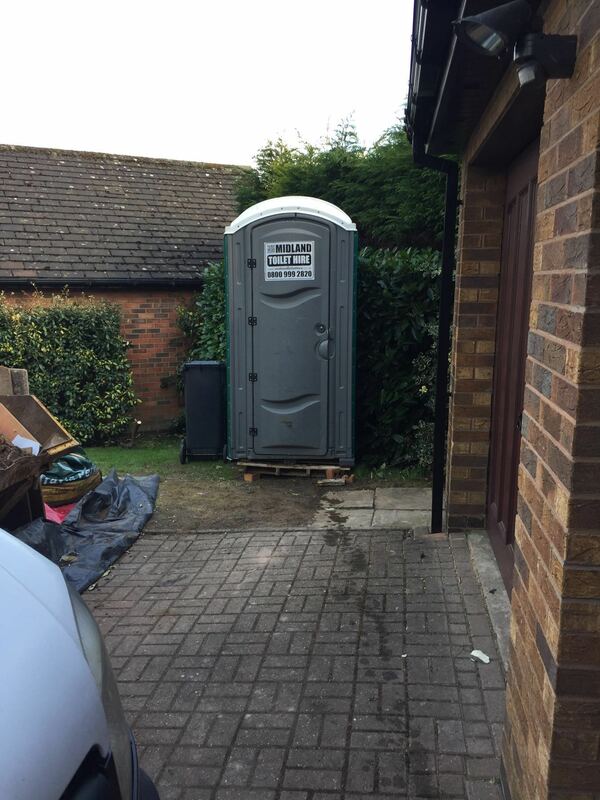 Do not wait until the last second to schedule your portable toilet hire in Northamptonshire. When you plan ahead you can prevent same day delivery fees and that will help you save a lot in extra expenses. Also, don’t forget to see if the company has any bargains. If not ask anyway, they might give you a deal. Also look at Midland Toilets Hires Twitter feed @midlandtoilets where special offers are available. However, with us you don’t have to worry about that. We have the best quality portable toilet hire rental solutions with even better prices. 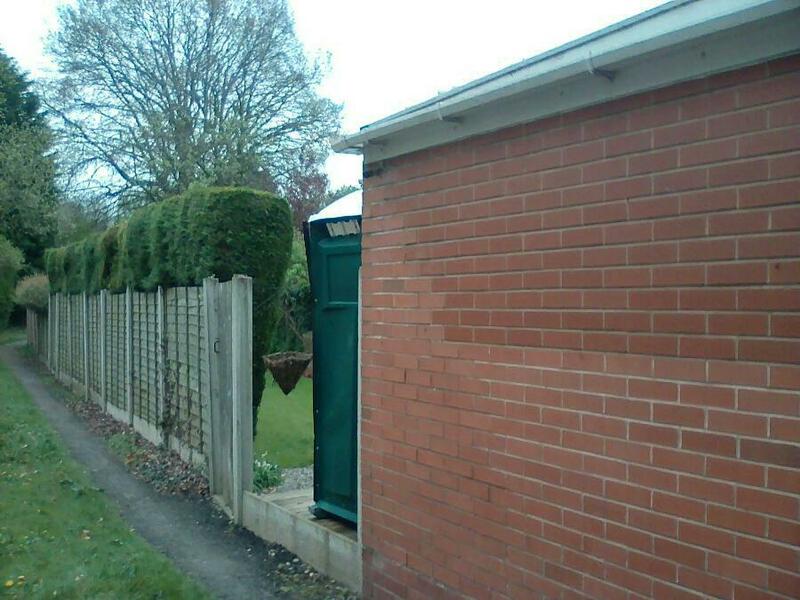 You cannot make a mistake when you use Midland Toilet Hire services. Hidden Expenses for Midland Toilet Hire Rental Businesses in Northamptonshire. There are a lot of portable toilet rental businesses in Northamptonshire. Unfortunately, most of them are only thinking about making a profit. Finding quality portable toilet hire supplier is challenging to begin with and being charged extra for hidden cleaning fees or 24 hour delivery charges can add up quickly. Now that you fully grasp these hidden service fees, you can find out about them upfront and make sure you are not charged extra for your solutions. Contact Midland Toilet Hire For Cost-Effective Portable Toilet Hire Prices in Northamptonshire. Midland Toilet Hire have experience with all kinds of portable toilet hire rental in Northamptonshire. No client is too small or big for us. We enjoy working together with huge large companies and small families who want our services. We have a great reputation renting quality in Northamptonshire for a reason. Ask around, and our track record speaks for itself. Call our rental professionals at 0800-999-2820 for economical hire solutions in Northamptonshire you can depend on. Trailer Toilets – Event Toilet Hire From Midland Toilet Hire.